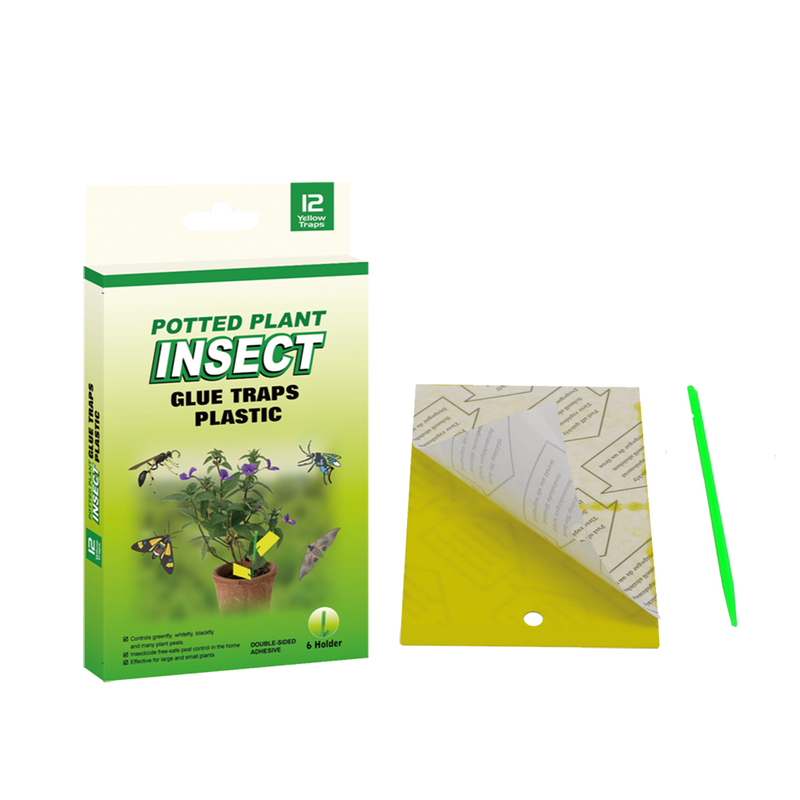 This Indoor Potted Planted Insect Sticky Trap is particularly designed for killing aphids or other plant pest insect founded on flower pot. 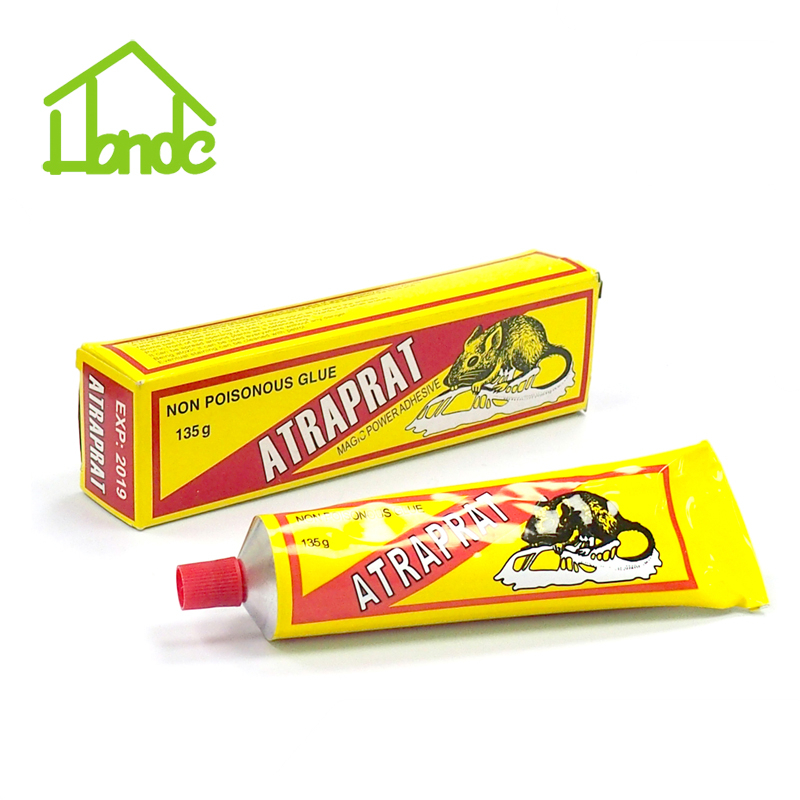 This sticky Glue Trap attracts the pest insects onto adhesive sheet. No maintenance needed for continuous work after peeling and setting the release paper. This sticky trap red using of insect decline the needs for sprays and offer a visible control way for the build-up of aphid populations. Plastic holder contained to fasten the trap. 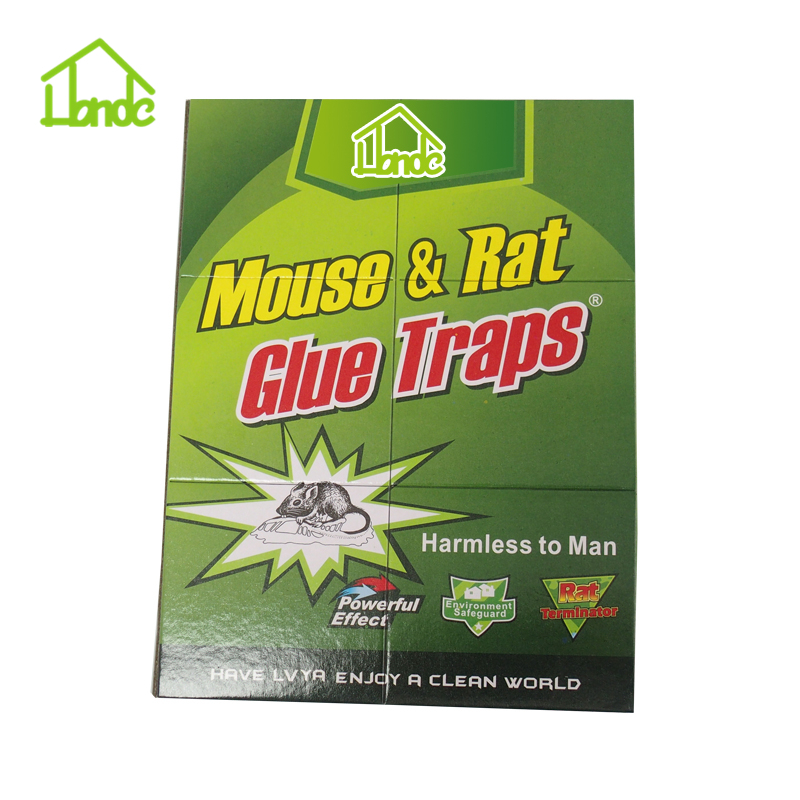 Looking for ideal Insect Glue Trap Indoors Manufacturer & supplier ? We have a wide selection at great prices to help you get creative. All the Sticky Traps For Insect are quality guaranteed. 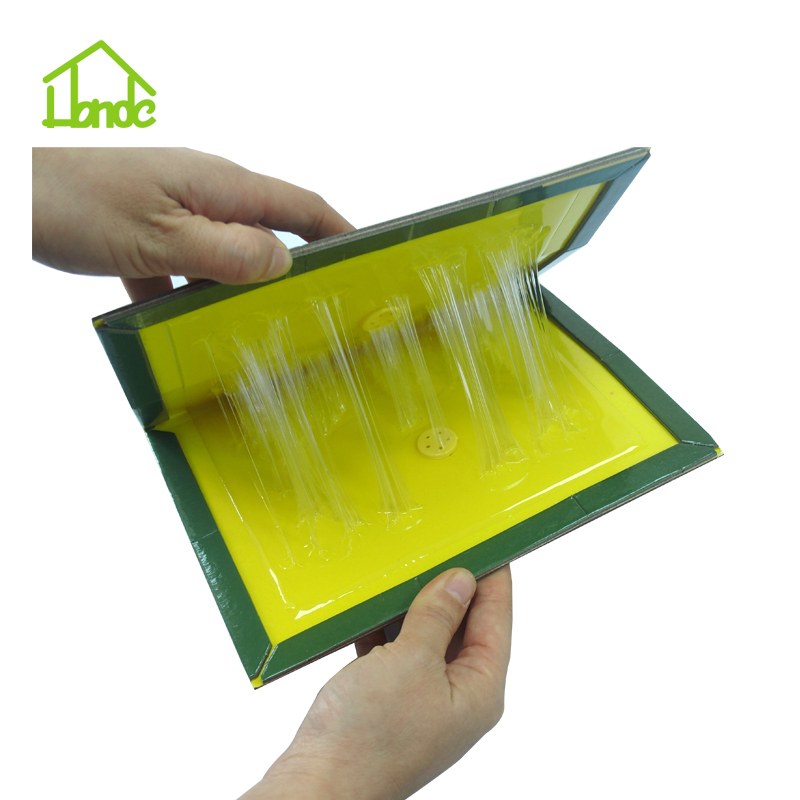 We are China Origin Factory of Aphid Glue Trap Indoors. If you have any question, please feel free to contact us.